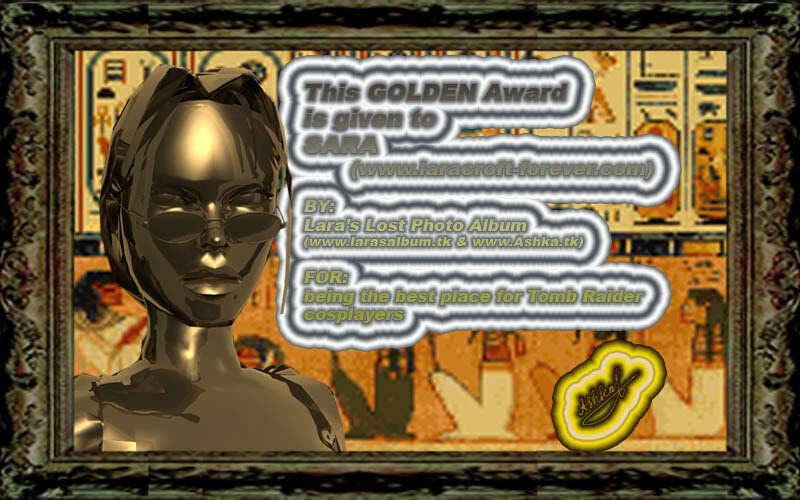 AWARDS WON BY laracroftcosplay.com Cosplay pics, help and more! 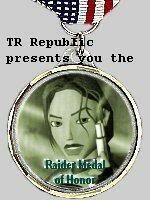 These awards is designed to encourage people supporting Lara Croft through fan sites. 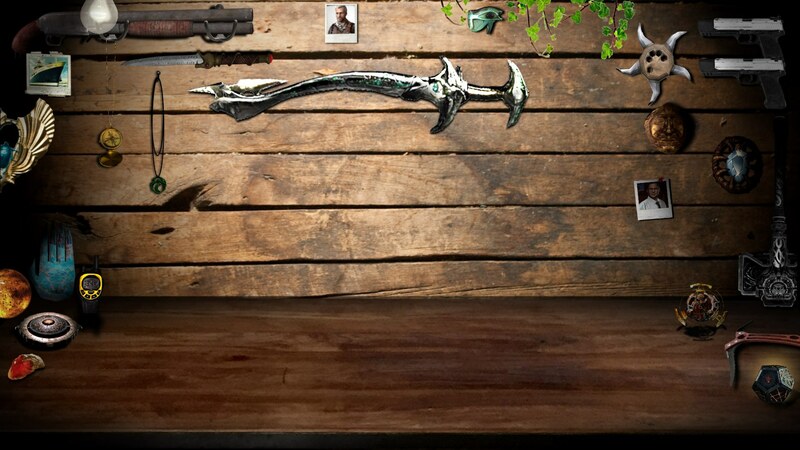 These are only samples. 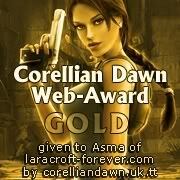 We made a Silver, gold and Diamond award because we believe any website that supports lara croft deserves recognition. 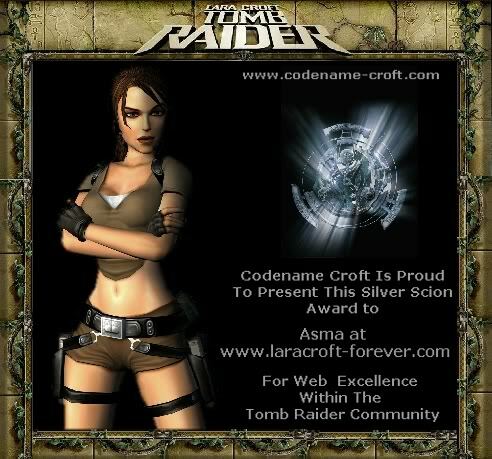 Do you think you deserve a Web excellence award for your website?